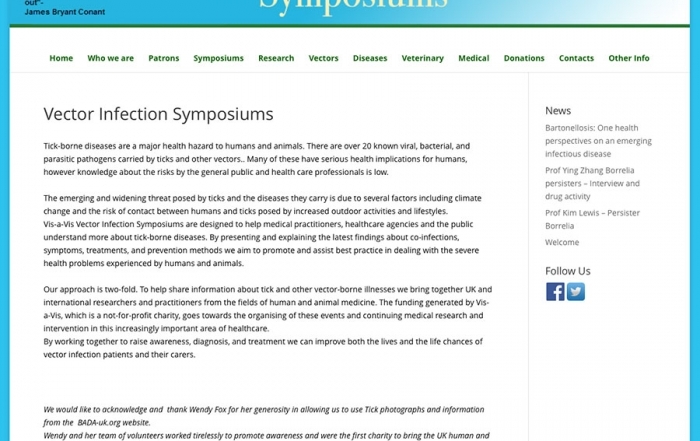 Lyme Disease (Lyme borreliosis) is a tick-borne disease that is a growing problem worldwide. Hundreds of thousands of people are affected by Lyme disease worldwide principally in Europe (including Scotland and the rest of the UK) and North America. Outdoor workers and people who practice activities such as hillwalking or mountain biking are particularly at risk but anyone who ever visits the countryside (or even a park or garden) can become infected – it only takes one painless, unobtrusive tick bite. Although treatable with antibiotics, complete cure of tick-borne Lyme disease depends on rapid diagnosis and treatment when Lyme disease is in it’s early stages. Failure by doctors to administer antibiotics during this period can result in development of chronic Lyme disease which is far harder to treat and causes long-term health problems such as chronic fatigue, joint pain, paralysis, blindness, cardiac problems and psychiatric symptoms. Although ticks do not begin to feed immediately once they attach to a host, it is vital that they be removed from the skin as quickly as possible. The tick removal devices currently available do not always remove the tick intact and can cause it to regurgitate infected saliva into the bloodstream during detachment which can result in contracting Lyme disease. We at Garrapat are currently developing an easy-to-use device that removes the entire tick at the push of a button and seamlessly collects it in a removable cartridge which can be sent to our labs for testing. 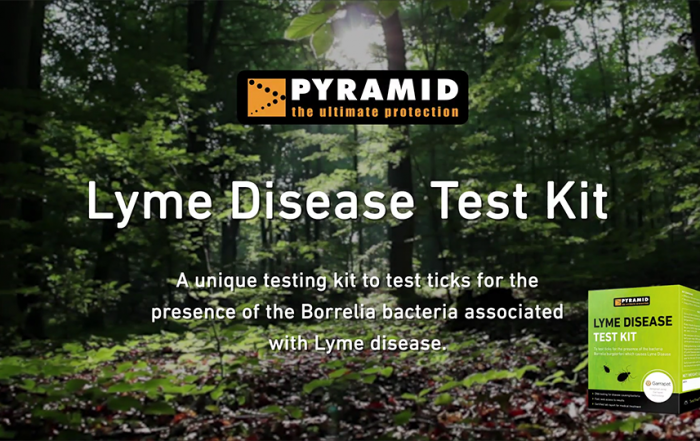 Our scientifically validated and highly accurate method tests if the tick is infected with the Lyme disease causing Borrelia parasite and will give users a result within 5 days. So if your tick carries the parasite, you can get treated by your doctor, fast. Launching soon on the crowdfunding website, Indiegogo. We are shortly bringing this technology to the rewards-based crowdfunding platform Indiegogo to raise the money needed to produce a prototype of our tick removal device and trial the efficiency of our Lyme disease diagnostic service under high traffic loads. For more information of our campaign, read our Indiegogo press release or sign up for email updates on our Indiegogo campaign, here. 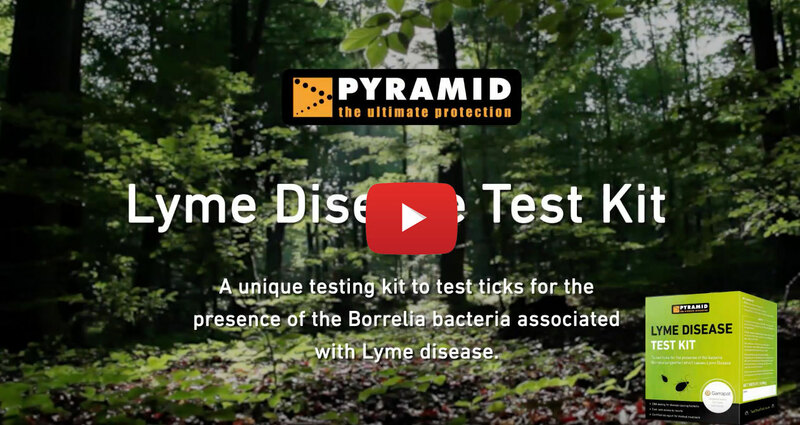 Watch our short video overview of the Lyme Disease Test Kit.